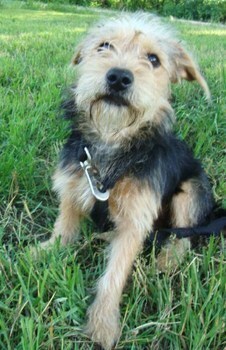 Jill is a 1 year old Yorkie/Terrier Mix. 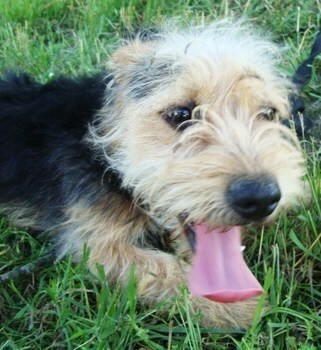 Jill was rescued from the shelter when she was due for euthanasia. Jill is full grown and probably won’t get over 20 pounds. Also she gets along well with other dogs and children and is currently working on being housebroken. 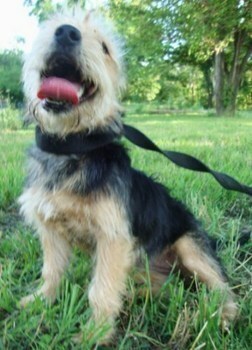 Jill is a very smart and unique Yorkie mix, she has the complete personality of a Yorkie, very playful and adorable. Jill is a big cuddle bug that loves to sit in your lap or pass out on the floor stretched out. Jill is looking for her forever home where is will get all the love and attention she deserves. Jill comes up to date on shots, micro chipped, spayed, and heart worm tested. you would be interested in adopting Jill please click the link at the top of her bio, thank you!